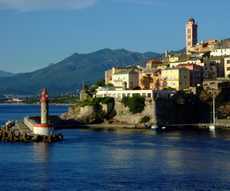 Island beauty par excellence, Corsica is a great place to be discovered from the sea. 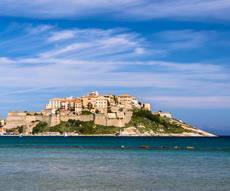 Mountains red pine forests and chestnut grooves, violet sea, a few steps from a deserted beachâ?¦ Corsica, with its mild climate, its majestic landscape, the variety of scales and its numerous protected coves, is an ideal place for browsing. 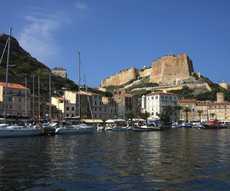 Our numerous rental sailboats bases stretch along 1.000km, lying in the north, south and west of the island.